Bask in the luxury of Trisara Phuket and enjoy the Exclusive Complimentary Perks that are combinable with a 4th Night Free when booking your stay across WhataHotel!. 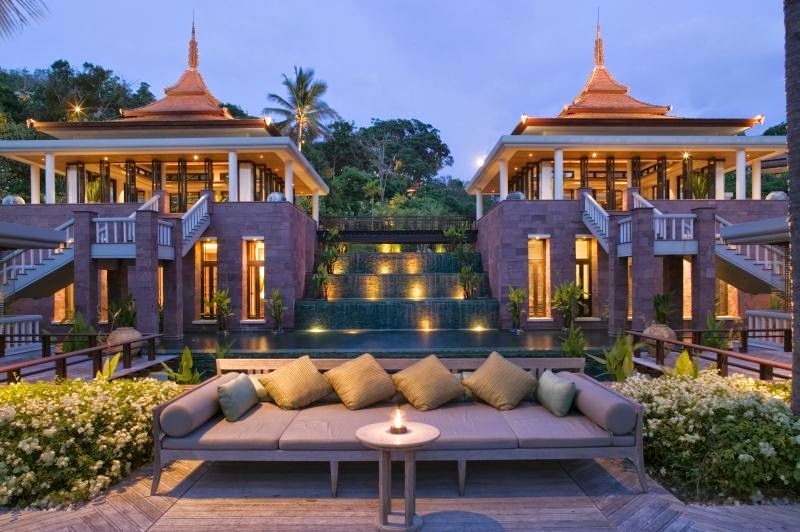 Trisara in Sanskrit means "Third Garden in Heaven", which is a beautiful description of this lavish resort. Known to be the most intimate and exclusive resort in all of Phuket, there is no doubt that each and every guest will discover unprecedented elegance and exceptional accommodations. Trisara Phuket is nestled over a private bay that is just 15 minutes from the Phuket International Airport. Hidden by the lush tropical jungle, this prestigious resort offers guests outstanding accommodations with tropical decor and modern conveniences. Guests can choose to stay in one of the fantastic Pool Villas or Suites, both offering spacious living quarters with phenomenal views. For those looking to upgrade in size can stay at the ultra-chic Private Residences that range from 3 bedroom luxury all the way to a 6 bedroom ocean front complex. Each location is filled with all the necessary amenities for a fabulous stay. 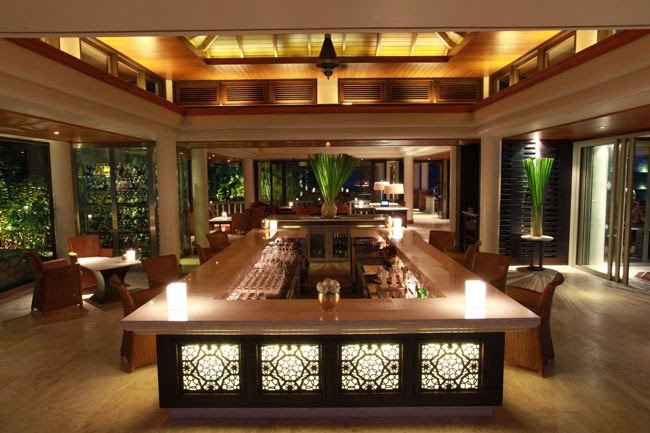 Savor the extraordinary food choices served up here while at Trisara Phuket. Trisara Seafood is pure oceanfront sophistication, The Deck presents light beachside meals, and The Bar showcases excellent drinks under the coconut trees; each location will tantalize the tastebuds of every patron. Another amazing feature found here is the tempting holistic spa. Found on the hillside, this stunning facility embraces quality and indulgence in the treatment menu. Discover lazy days at the pool or thrilling helicopter rides, Trisara Phuket has a list of activities to please every guest. Golf at the private Blue Canyon Country Club located just 20 mins away or try scuba diving in the crystal clear waters found near the resort. 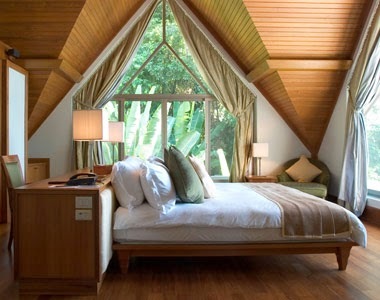 Whatever you fancy, get ready to embark upon an amazing adventure, or a day of relaxation, at this opulent Thai resort. Trisara Phuket presents visitors with a mile of gorgeous coastline, a dedicated staff and tasteful resort decor for an unforgettable trip. When booking your travel across WhataHotel!, guests will not only savor Exclusive Complimentary Perks but also an incredible Special Offer for an unbeatable deal. These thrilling perks include available upgrades at time of booking, a full breakfast for 2 daily, a $100 food and beverage credit, and options for early check-in and late check-out. Combinable with these perks is a wonderful deal; a 4th Night free, fast-track immigration service and return airport transfer. 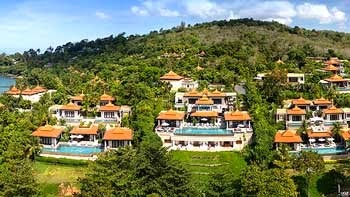 Trisara Phuket is an enchanting sanctuary that welcomes guests with warmth, and commitment to spectacular hospitality, warranting a truly joyful stay.